Wishes + new projects coming ! Let’s start by wishing you all the best for 2018, Happy New Year! Pang Pang has been pretty silent after the Chui Wan Europe Tour 2017 last September. I was busy on other projects that I want to share with you now! 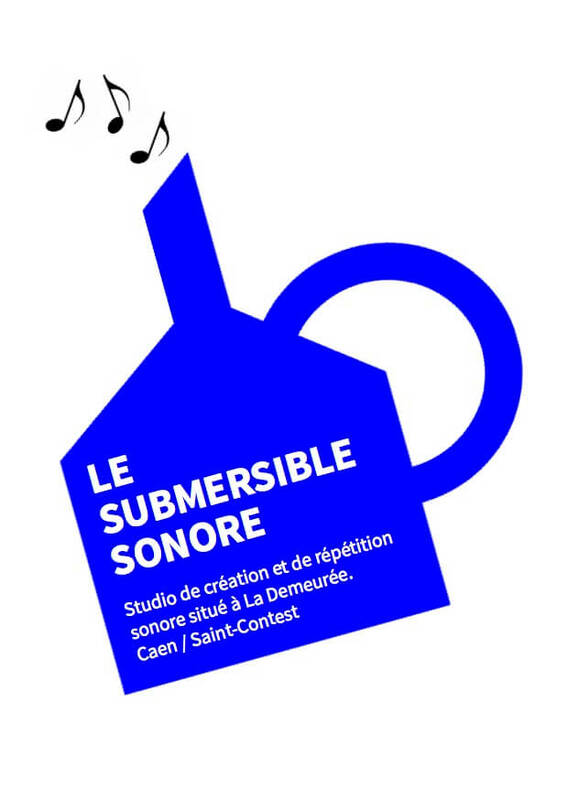 First of all, the launch of the Submersible Sonore, a music studio that can be used for rehearsals, artistic residencies and workshops. This space is located at La Demeurée, an artistic farm at the gates of Caen. Bands like Chui Wan, Les Dents or The Dunciz already made noise in it. It’s well equiped, warm, isolated and quite. Other news ! You probably have heard about the robbery of Jacque’s things happening last December, all his equipment got stolen and he made an announcement of his resolutions for 2018 to quit the live scene and Paris, his desire to take time for self-development… that only counts for Europeans beliefs. 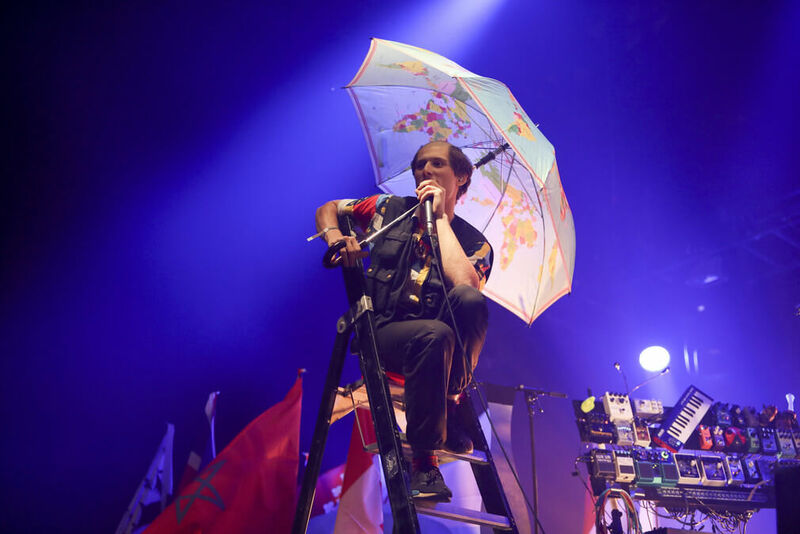 After a ludicrous first China Tour in 2017, Jacques will come back to Asia in 2018. Starting in Japan on Feb. 8th at Digital Choc Festival, we will spent a few days in Tokyo and take part in an Ableton Masterclass on Feb. 12th at Time Out Café. Next stop, Seoul at Soap Club on Feb. 15th then Taipei at 造愛生活 Make Art on Feb. 18th. That’s for the first part of the tour, with the kind support of Institut Français in Tokyo and Taipei. 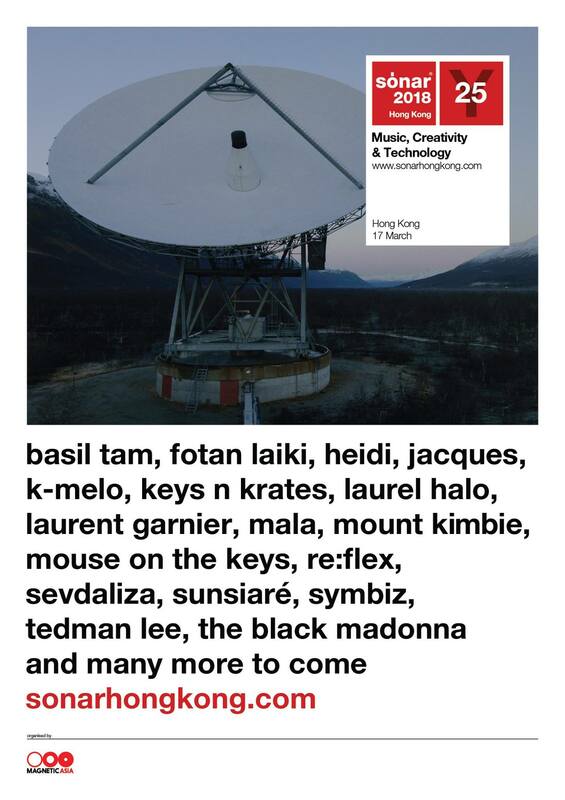 alongside with Laurent Garnier, The Black Madonna and Mouse on the keys among others. More dates to come ! Last but not least, how the English say, La Demeurée is happy to host Orval Carlos Sibelius and Nioudélit for a special concert @ La Nef, a cosy and warm space in the epicenter of the farm. Recording the most luminous and conquering music there is, in order to conjure up melancholic depths. This could be the definition of the pop music made during the golden age, during which the The Beach Boys and The Left Banke allowed themselves to be as orchestral as they could be, to transcend the vital energy of what it meant to be a young, whilst Pink Floyd and The Soft Machine were breaking down the doors of perception. The music that Orval Carlos Sibelius returns to, almost to a default position. 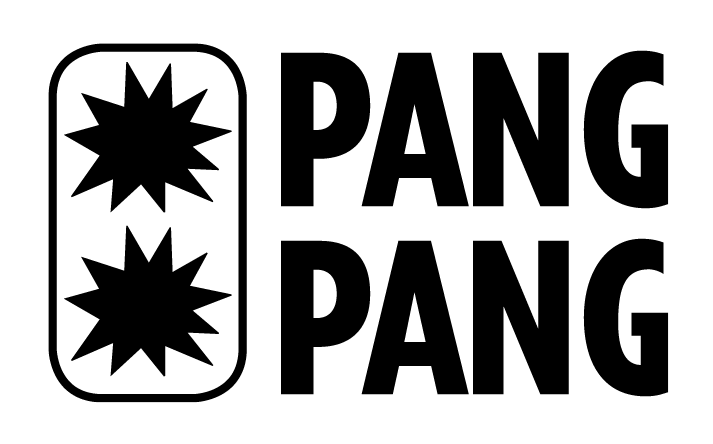 “I try to go off on tangents, but I always end up on the same road,” he admits (see Born Bad Records’ website). 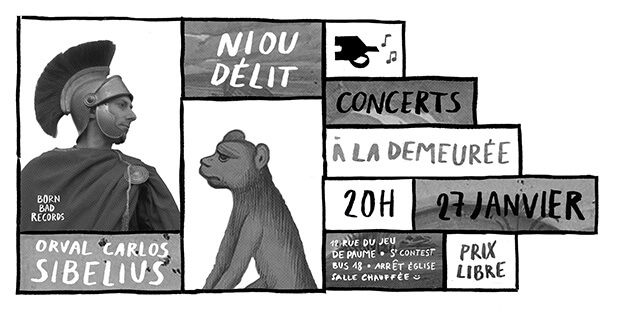 About Nioudélit, he is coming right from Speranza to deliver with the help of a delicious nectar feeding trough a complete poetic musical power, very nice and so good for the ears! Go check it by yourself !